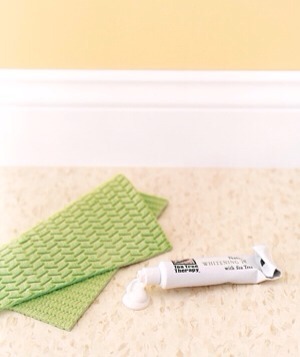 Use white toothpaste to buff scuffs out of linoleum tiles. Trade frostbite funk for a more pleasing freezer scent and wipe the inside of the icebox with an extract-dampened cotton pad. 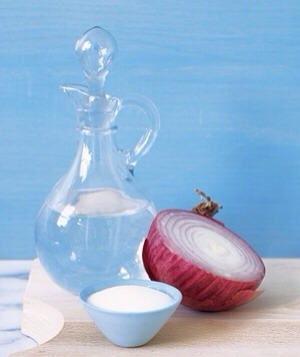 After chopping onions, scrub your hands with salt and a splash of vinegar to eliminate the smell. 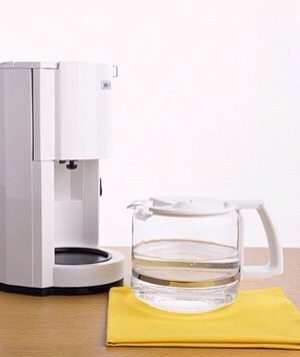 Clean a coffeemaker or a tea kettle by making a pot using a mixture of water and vinegar. Follow with several cycles of water to rinse. Dislodge a stubborn price sticker. 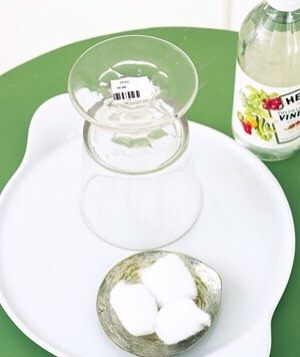 Paint with several coats of vinegar, let it sit for five minutes, then wipe away. Deodorize a garbage disposal. 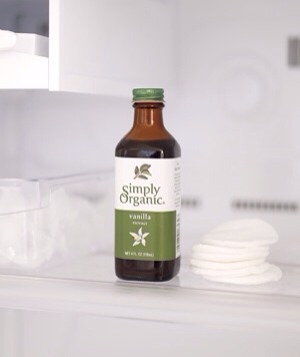 Make vinegar ice cubes and feed them down the disposal. 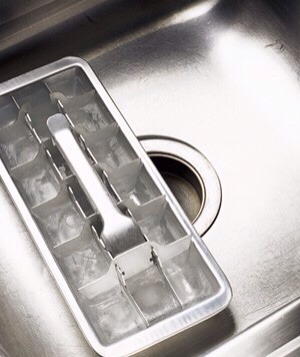 After grinding, run cold water through the drain. 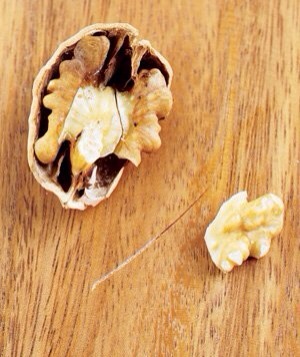 Repair hardwood floors by rubbing shelled nuts into shallow scratches. Their natural oils help hide the flaws. 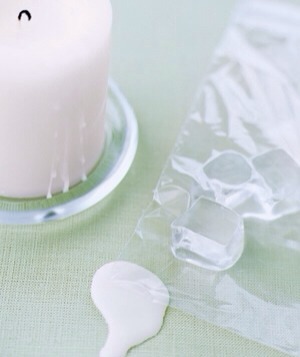 To freeze wax so you can remove it from a tablecloth, fill a plastic bag with ice cubes and cover the wax with it for about 20 minutes. Lift bouquet residue from the bottom of a vase. 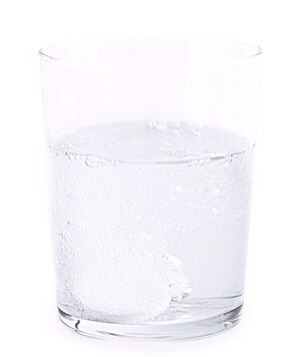 Fill the vase with water, add two tablets, let sit for a few minutes, wipe, and rinse.